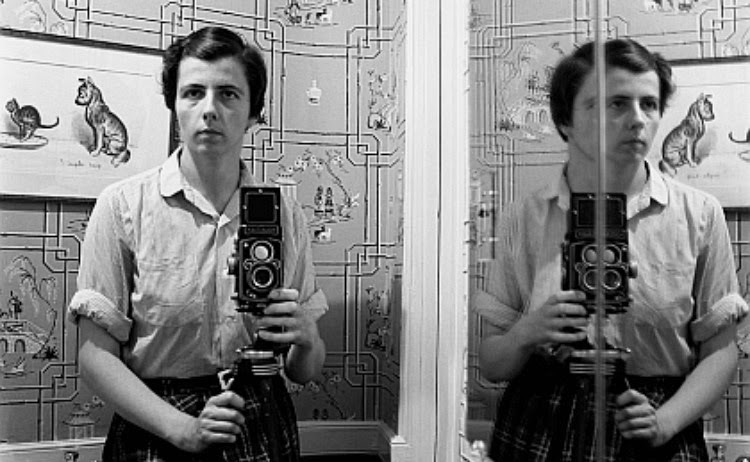 When I first heard about this documentary I didn't know anything about Vivian Maier other than she was a photographer or rather was someone who took photos. I found this documentary enlightening, revealing, and needless to say what was shared about this woman struck a chord in me I didn't anticipate. Let's start with the fact that the person who started this documentary (John Maloof) knew nothing about Ms. Maier, but what I discovered is that even the people that "knew" her didn't know her either. This same person is the one who purchased her negatives at an auction and began this incredible journey into acquiring everything he could that was hers. Problem was, she was pack rat. I like to say she was sentimental. In my heart I feel as though she kept everything because she so desperately wanted to be remembered. She was a memory keeper, like I am. I felt and feel so connected to her story as if she, herself was speaking to me. After sifting through everything Maloof discovered thousands of photos and containers of film that she never had been developed. Once he saw her work her posted it online and it exploded. People wondered who this street photographer was. But as Maloof would discover the more he dug up on her the more questions he would have. We do learn that she was born in New York to a mother who was French and spent time in France. Her father abandoned his family and it is insinuated in the film that she could have been assaulted or molested prior to her time as a nanny in Chicago in the 1950's-1970's. I think it would explain a lot about her appearance and how she approached life. Some may say she had mental illness but I found her to be quite sane, She seemed to be the sort of woman who did things with a purpose. I enjoyed watching Maloof's journey unfold and to see the process in which he attempted to unfold her life, but I found the interviews with her former employers and their children to be somewhat unpleasant. All I learned from them was that she was weird, she dressed funny, she was sometimes mean, a pack rat, and that they basically knew nothing about her at all. Nothing about her family, her past, her private life-nothing. Now, how do you hire someone to tend to your home and children and know nothing about them? I really disliked the interviews with them. I think if you want to know Vivian you can see her through her work. Her work, seen through her eyes, speaks volumes of who she was. The documentary leaves you a little frustrated with a few unanswered questions because the truth is that she kept people at bay and people kept her a bay. She didn't seem to really find a true blue connection to anyone in her lifetime that we know of. 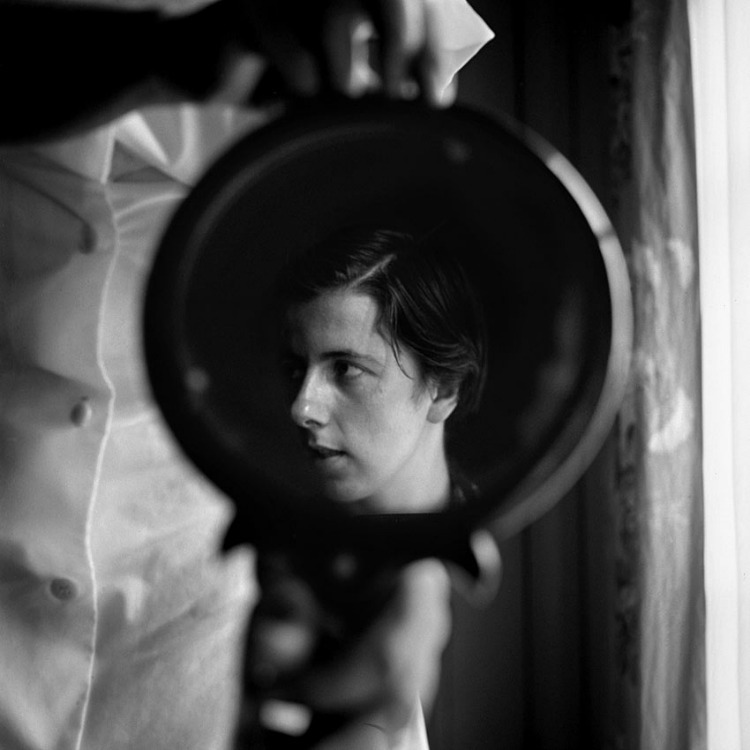 But her work is so intimate that I like to think that perhaps she felt she couldn't get close to anyone in her everyday life but through her lens she able to find a certain intimacy and connect to other people. Watch this documentary. You will be entranced by this mysterious woman and the art she left behind. I want to see this so very much. Ever since word of Vivian's work started appearing online a while back, I've been enamored and so love that someone took it upon themselves to create this ode to her images and life, lingering unknowns (about it) an all. I find her work so fascinating, I would love to see this. It's so sad that she didn't have many people that she connected with, but I'm happy that she's found such much well deserved fame after death. YAHOO! so glad you got to see the Vivian Maier documentary. As an amateur photographer, when my local library hosted the traveling Vivian Maier exhibit I was super excited! 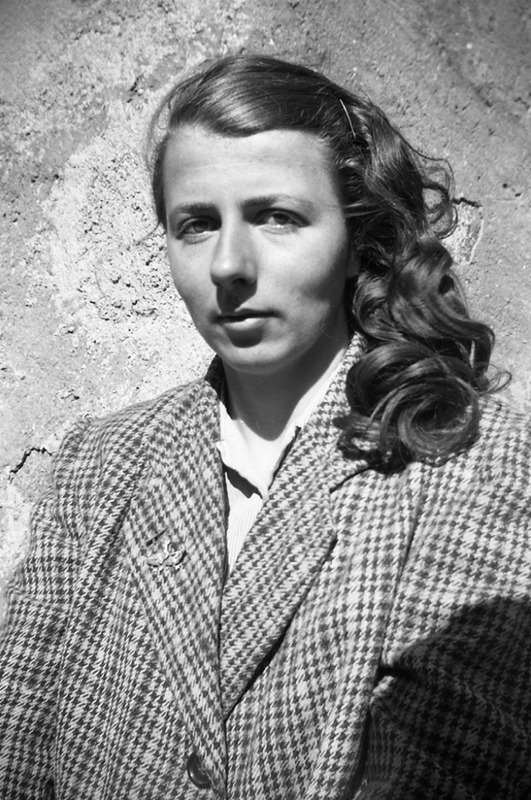 After seeing Vivian's documentary I needed to know more about this woman and the amazing photos she took. What a treasure, I am still on the look out for a rollei twin lens reflex camera which is my dream camera. I wish I had the time again to spend developing photographs. If you've never had the opportunity to develop film from a film camera check out your local photography school for classes. I had so much fun watching the photos I took develop before my eyes. Its as if they appear like they came out of thin air. Film photography really is a dying art form, It is such a shame since it is a wonderful form of art expression which Vivian paints to beautifully. Its such a shame Vivian did not fully believe she was good enough to share her view of the world through a pixelated lenses.